With a dedicated concierge at Greenock’s Ocean Terminal, on hand to assist when you disembark, Inverclyde Taxis is the company to choose for your half day or full day independent tour of some of the highlights of Scotland*. Check out our Cruise Ship Tours booklet for inspiration, or email us your enquiry. We look forward to welcoming you to Scotland! *Please note our tours can be booked for a minimum of 4 hours – £35 per hour per car. Fill in our contact form and a member of our team will be in touch shortly. I agree to ABC Taxis contacting me by phone or email in regard to my query. 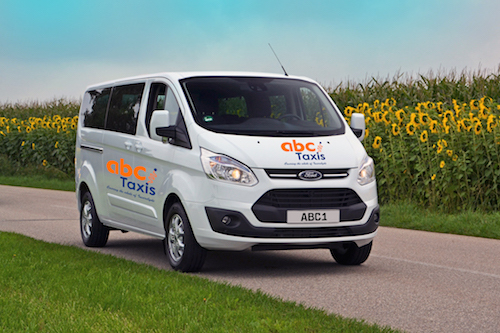 © 2019 ABC Central Taxis.